Life wins 4-2 and is your Blizzard Cup champion!! Your vote: How many wonwonwons? Poll: How many early pools? Your vote: How many early pools? Poll: Who will make the best ceremonies? Your vote: Who will make the best ceremonies? Poll: Which map will be Parting's best? Your vote: Which map will be Parting's best? Poll: Which map will be Life's best? Your vote: Which map will be Life's best? Poll: If Life wins, will his father be impressed? Your vote: If Life wins, will his father be impressed? 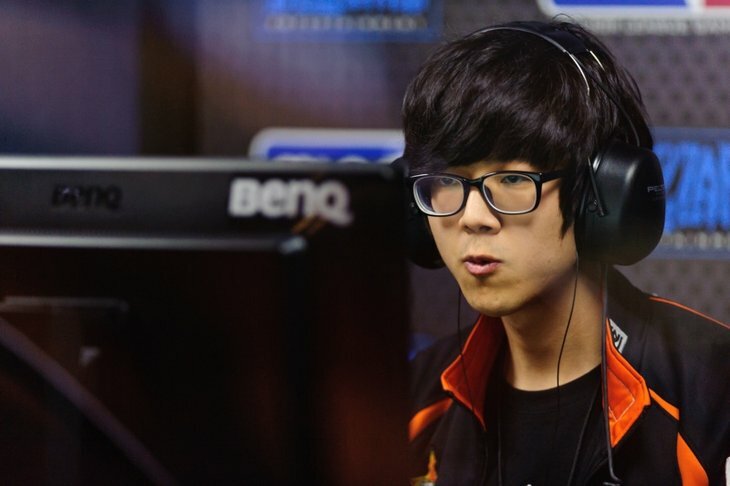 Poll: If Parting wins, how many Red Bulls will he drink? 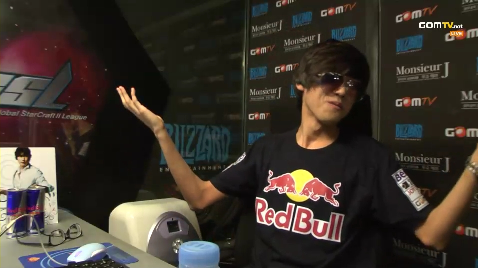 Your vote: If Parting wins, how many Red Bulls will he drink? 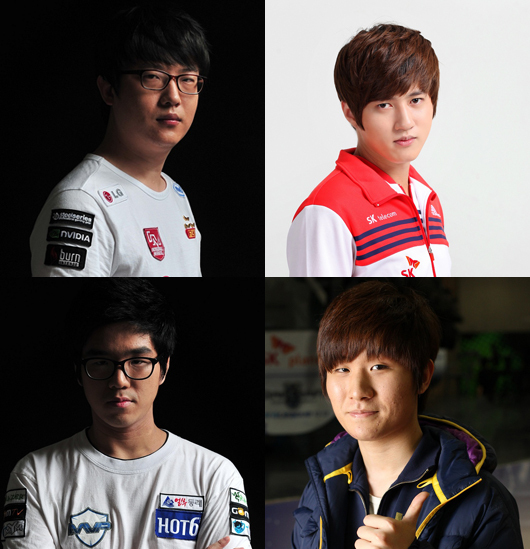 Poll: Is the Blizzard Cup winner a GSL champion equal to a Code S champion? 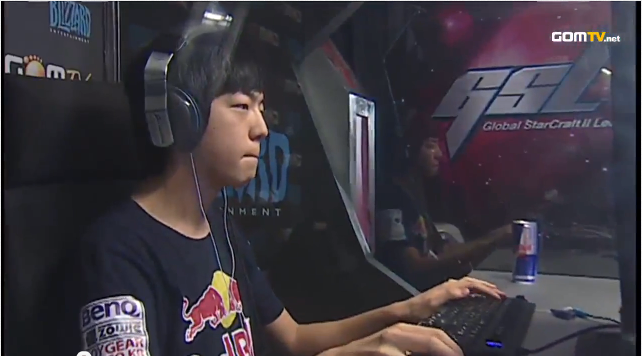 Your vote: Is the Blizzard Cup winner a GSL champion equal to a Code S champion? Life: Even during practice, I have almost never lost. No matter whom my opponent is, I think I can win 4:1. Parting: He(Life) is so cute (laughs). He lost to me by a score of 3-0 at MLG. I can't ever forget how red his face got. Don't worry Life, I'm going to beat you by a score of 4-0. (Vote): Does your soul have time? (Vote): If you have nothing better to do! Oh yes! This will be good! Is the showmatch a FFA? 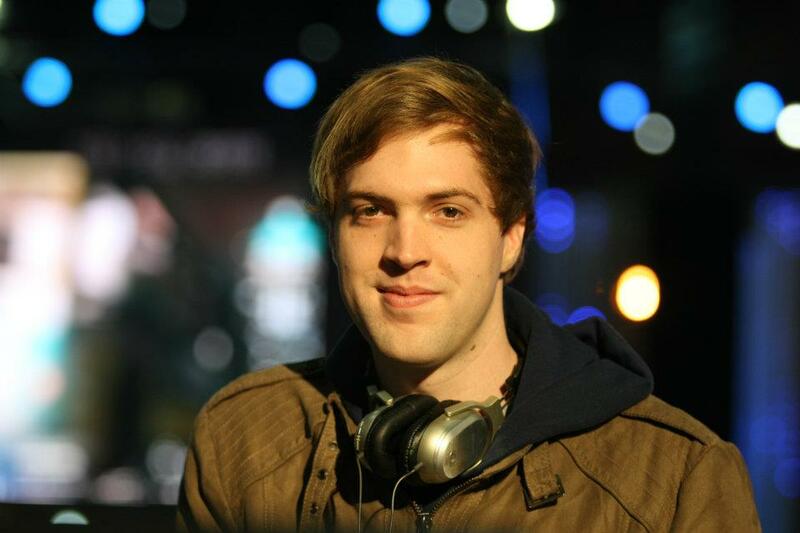 I know it's a long shot, but if Parting wins with 4 immortal/sentry all-ins, i will stop playing and following SC2. Would you also stop playing if Life won 4 times in a row with BL/infestor? 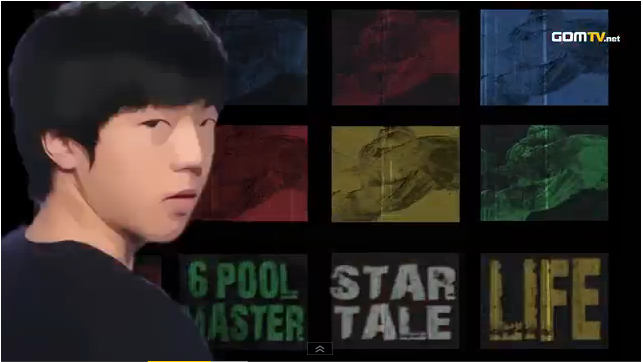 Do you really wanna throw your sc2 life away like that?!?! 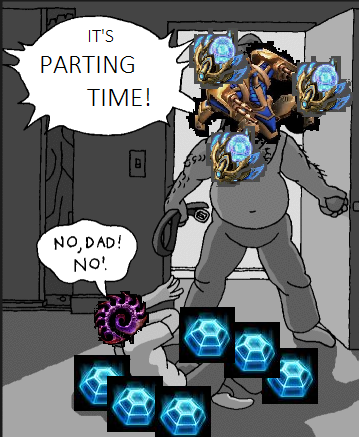 Parting's gonna win this, too. 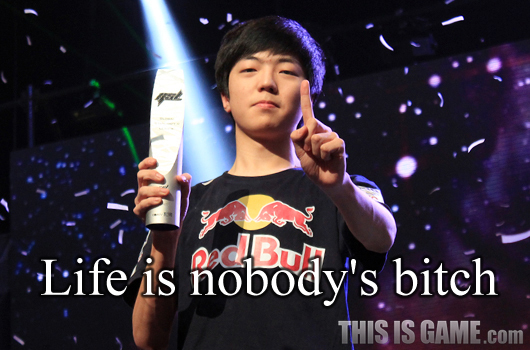 I'm kinda rooting for Life, but not too much, Parting winning is also okay. Blizzard Cup Finals with PartinG playing -> looks at banner. AWWWWWW YEEEEAH! 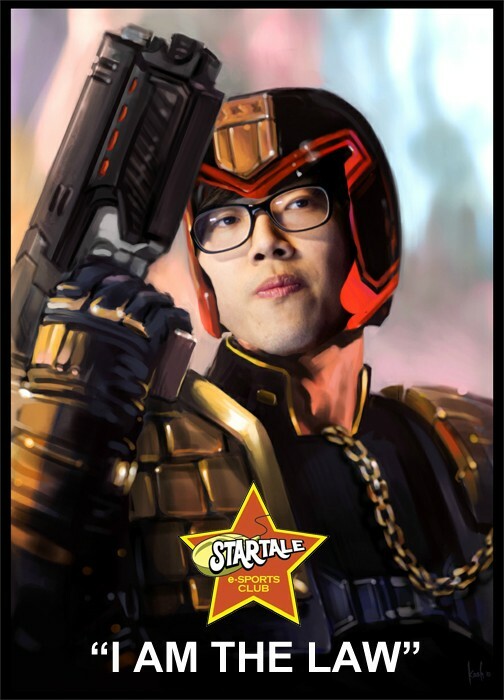 Startale going to get another GSL one way or another. Kong curse looking pretty much gone now. Hope for some entertaining games, Startale final will hopefully deliver. Life just got demoted to #3 of Parting's favorite ST people. I'm expecting a fight to the death. Damn, PartinG, just do some WonWonWon's again and show some SOUL! Just kidding, I hope we will see some great games. 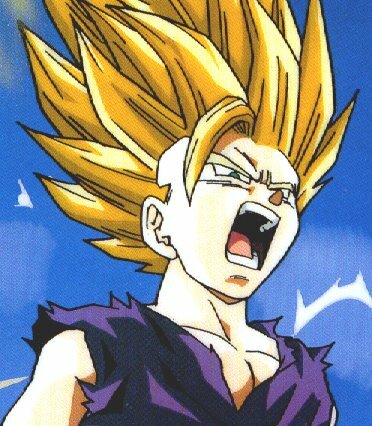 Also, if someone can throw together some hype material (pictures, texts, whatever) for the finals it'd be much appreciated. This is like a GSL final, after all.